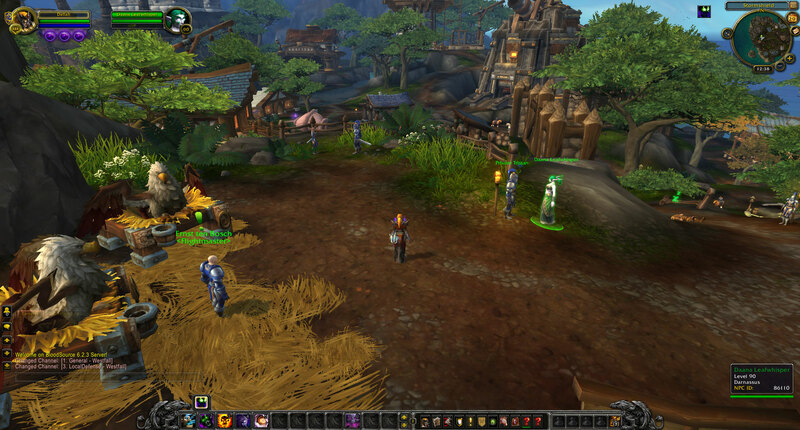 At Monster-WoW we are committed to provide you the best World of Warcraft experience. We need you to be with us, to help us deliver the best. MonsterWoW has 2 realms: Monster and Ragnaros. Our realms are constantly available and lag-free, professionally developed, maintained and secured. Powered by TrinityCore. Most abilities, spells, quests, dungeons and raids work flawlessly and Arenas and Battlegrounds are also working offering most feature rich Cataclysm content available. We believe in fair play and our team is devoted to make sure you get the best possible World of Warcraft experience for free. Druids are working 95% as intended. Mages are working 100% as intended. Paladins are working 95% as intended. Priests are working 95% as intended. Rogues are working 95%as intended. Shamans are working 100% as intended. Warlocks are working 95% as intended. Warriors are working 95% as intended. Strand of the Ancients is unavailable. The Battle for Gilneas is available. List of scripted bosses in the instances below. Temple of Ahn'Qiraj is Unavailable. Throne of the Tides available. Lost City of the Tol'vir available. The Death Knight starting area is working 100%. The Goblin starting area is working 100%. The Not allowed word!ing area is working 100%. 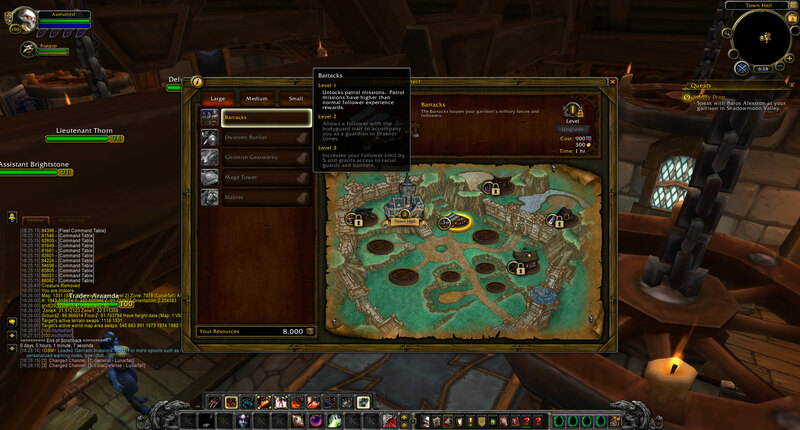 Tol Barad Daily Questing area is working 100%. Arena Season Tournament Titles available.